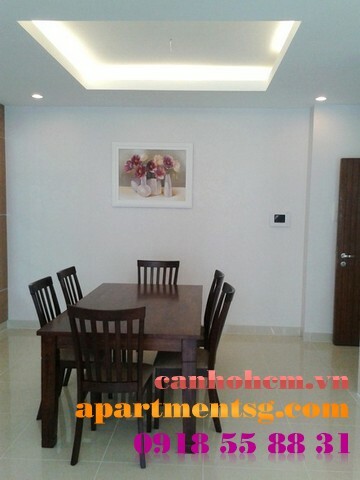 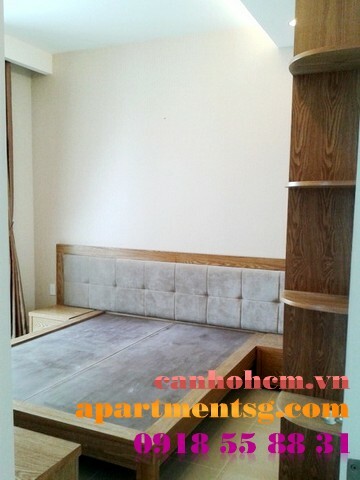 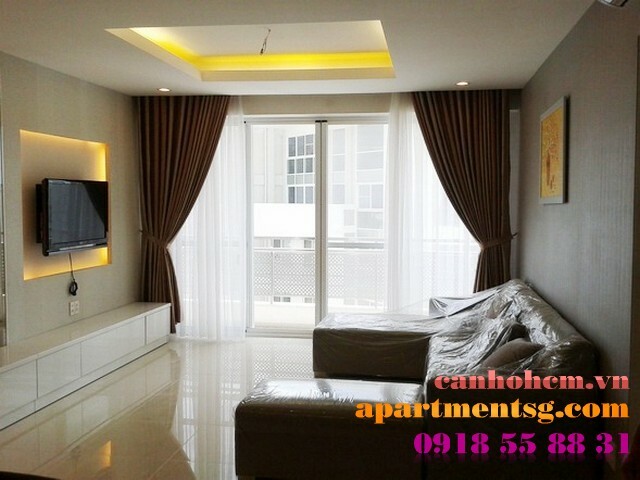 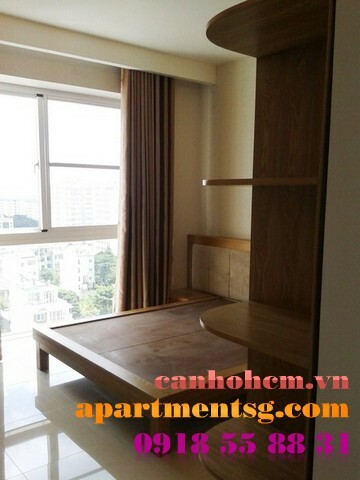 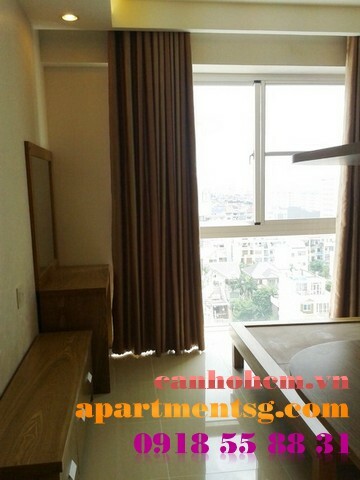 Highfloor apartment for rent in Riverpark, Phu My Hung, Dist 7, Ho Chi Minh City. 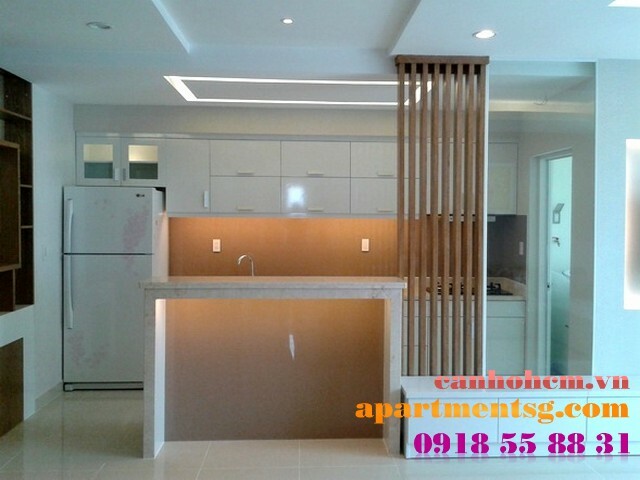 134m2 area, 11th floor, 3 bedrooms, 2WCs, fully furnished, new 100%. 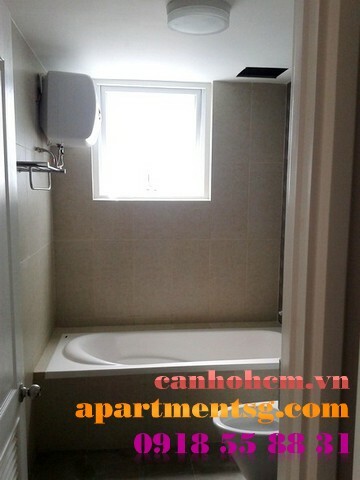 Free swimming pool, gym, children's playroom.